Chiho Uchimura is the wife of gymnast star Kohei Uchimura -who grabbed his second straight Olympic all-around gold in Rio. 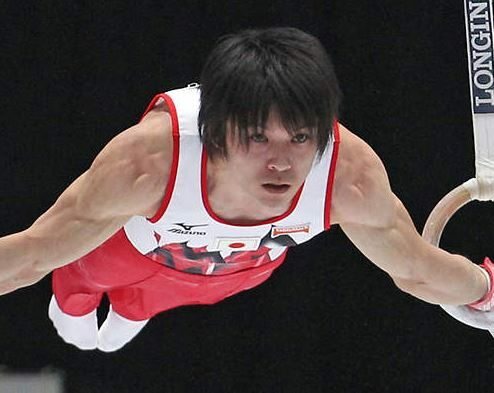 The 27-year-old Japanese is no stranger to triumph, he is described as the greatest gymnast ever. 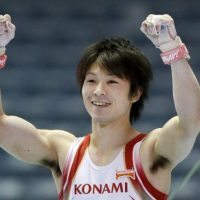 Known is his native country as “superman” Uchimura continues to be the reigning Olympic all-around champion with back to back wins in London 2012 and Rio 2016. 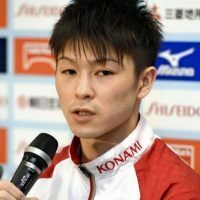 Kōhei Uchimura was born January 3, 1989 in Japan. Kōhei Uchimura who his career at three, is the son of gymnasts parents, Shuko and Kazuhisa Uchimura. 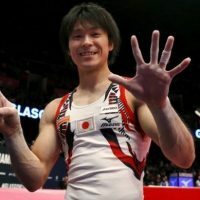 Kōhei Uchimura has carved his way as one of the finest male gymnasts of all time, winning five gold medals in the all-around at the World Artistic Gymnastics Championships from 2010 to 2014. 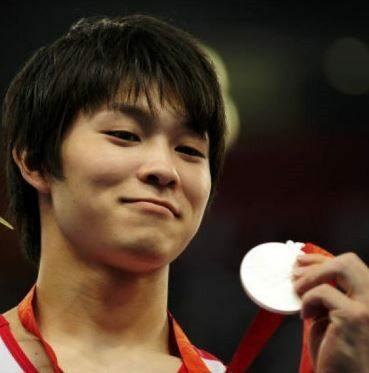 He earned his first Olympic gold medal representing Japan in the all-around at the 2012 Summer Olympics in London. 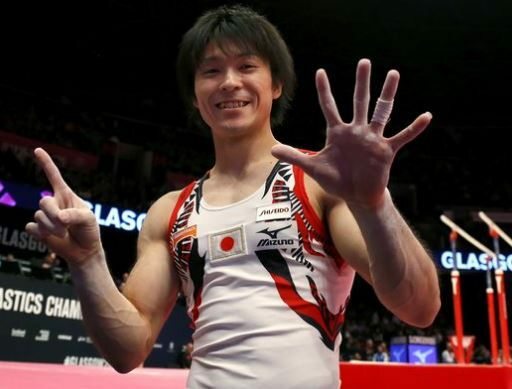 In 2014, he won his fifth consecutive World Championship in the all-around, a feat which no other gymnast to that point had ever accomplished. At age 15 he went to Tokyo to train with Naoya Tsukahara. 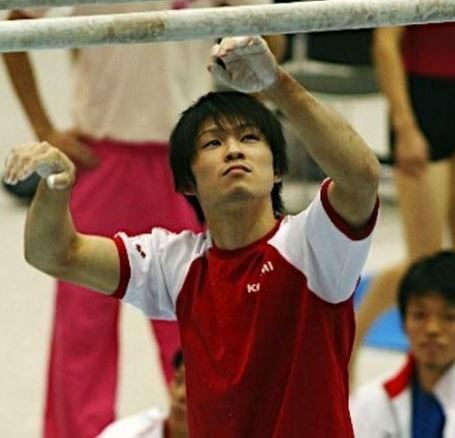 Three years later Uchimura joined Japan’s national team. He won a bronze medal in the vault in his senior debut at the 2007 World Cup in Paris. 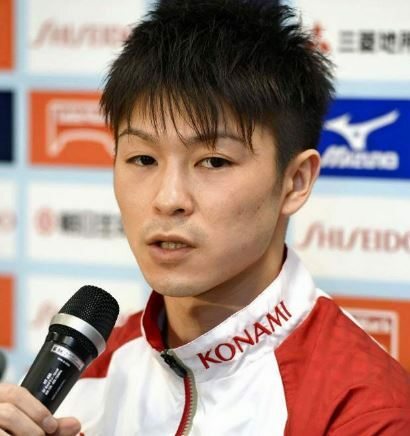 He made his Olympic debut at the 2008 Games in Beijing, where he secured the silver medal in the individual all-around, helped Japan win silver in the team all-around, and placed fifth in the floor exercise. 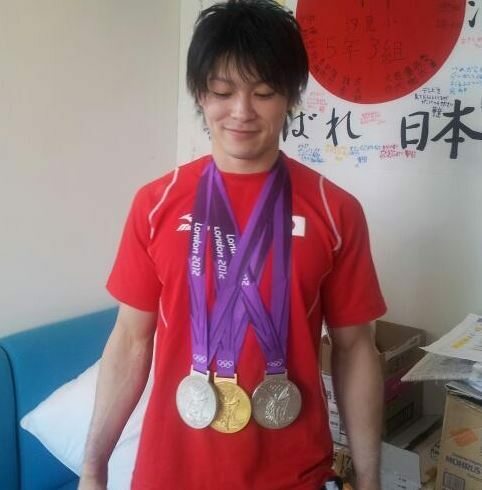 By 2012 Uchimura had earned three gold medals, a silver, and a bronze in four World Cup appearances. 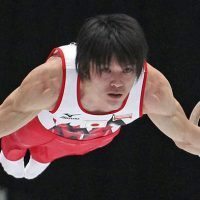 Many have taken an interest in his name, which translated means “peaceful flight,” and Uchimura has said it specifically refers to a child who grows up to be great and crosses the Pacific Ocean. He certainly has lived up to that label and gone on to become somewhat of a pop culture icon in a gymnastics. His face a staple on television, magazine covers and even a 777 airliner. But what do we know about Kōhei Uchimura, the man? As a matter of fact, he is a married man and doting father. 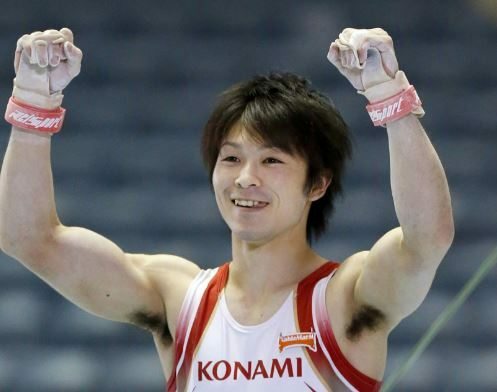 Kōhei Uchimura happens to be super private and likes to keep his family out of the spotlight. He has been married since 2012. He and his wife –welcomed a child the following year. Kōhei Uchimura and Chiho Uchimura are the happy parents of two daughters. Chiho Uchimura is a former Japanese gymnast. Who is Crystal Dunn's Boyfriend?